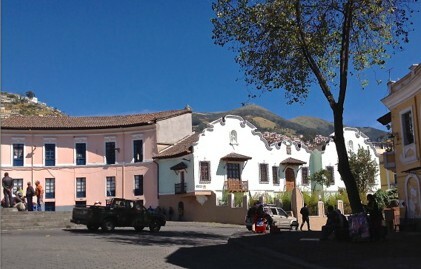 To attract at least 100 committed members to make monthly donations to help sustain unique educational programs held at Casa Victoria Foundation, Quito. As of April, 2015, we have 15 committed, recurring donors!! Only 85 more caring people to go to reach our 2015 goal!! To help Casa Victoria Foundation obtain funds and be more self-supported, they want to start a Pizza/Café this year. They have the perfect place for it: the “dungeon” of Casa Victoria. They have the professional Pizza equipment already! They have started a Pizza delivery….! All they need is to transform the dungeon into a gorgeous, cozy, fun, excellent serviced Pizza/Café!! Let´s help transform this place! 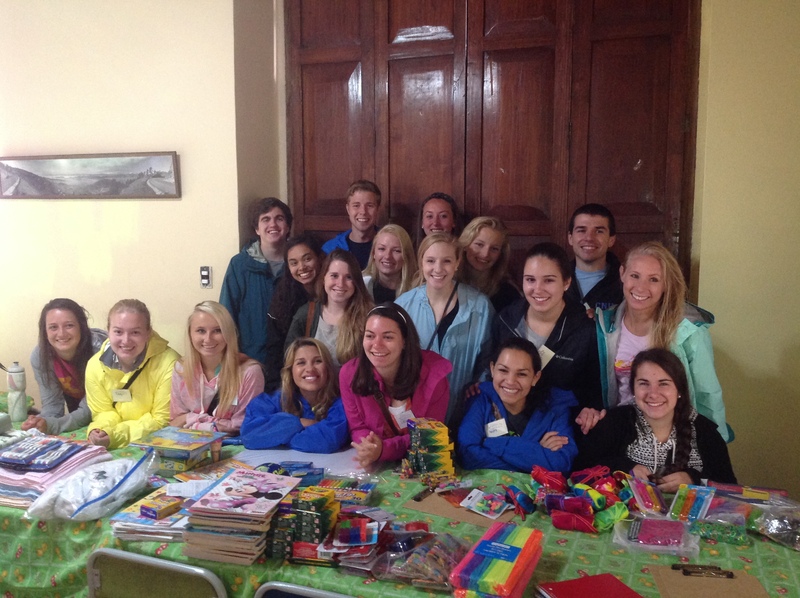 To coordinate, at least, 2 visiting groups and 10 individual women residents per year for volunteering in ministries and NGOs that care for poor children in Ecuador. Kathrine, one of dozens of international resident volunteers who have stayed for 3 months at Casa Victoria. Please contact us if you would like to take part in making our dreams a reality!